Kenya is a country in which inequality, corruption and poverty are still very present. In Nairobi, 66% of the population lives in slums. The low level of education among young people reduces their chances of finding a decent job. The majority of the working-age population has no professional skills and lives at the subsistence level due to unstable employment in the informal economy. 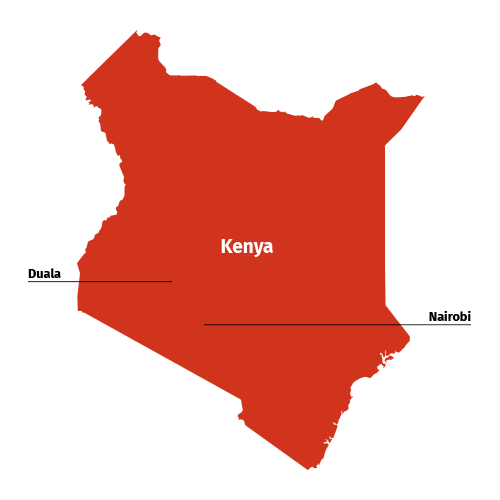 However, like the majority of African countries, Kenya is in the midst of a technology revolution. The ICT sector offers enormous potential for employment in the country if young Kenyans are provided with an opportunity to receive vocational training in the field. 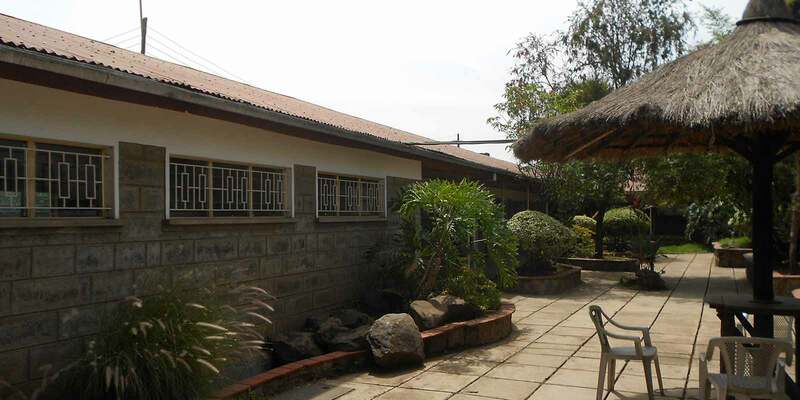 Kibondeni College is located in the northeast of Nairobi, next to the slums of Kawangware and Kangemi. The vocational training centre was created in 1967. It primarily offers training in food services and hotel management to young, underprivileged women between the ages of 17 and 21. 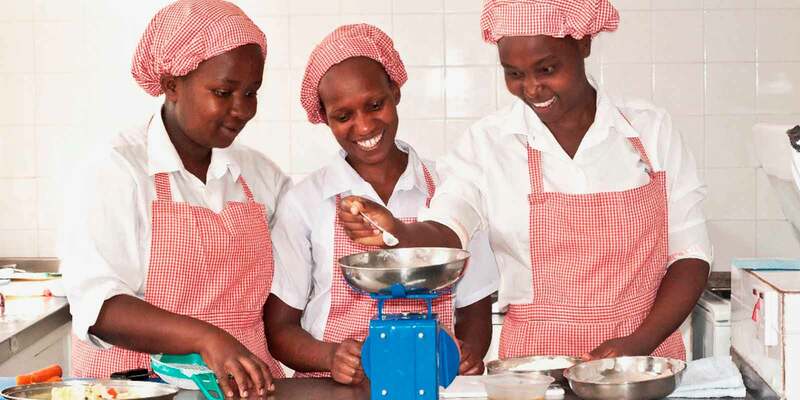 The diverse training (one to three years) combining theory and practice enables the young women to find employment in the hospitality industry. 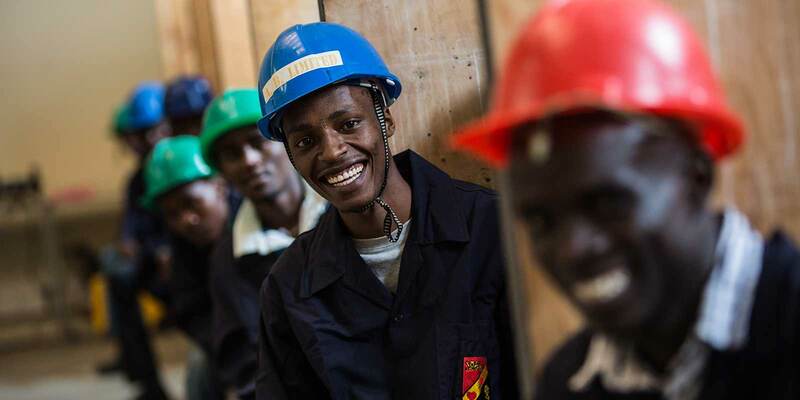 The new Eastlands College of Technology centre (ECT), located near the industrial district and surrounded by several of the capital’s slums, opened its doors in 2015 with support from ACTEC and Belgian Development Cooperation. The ECT is specialised in sandwich technical and vocational training in Electricity, Electronics and Automotive Mechanics. 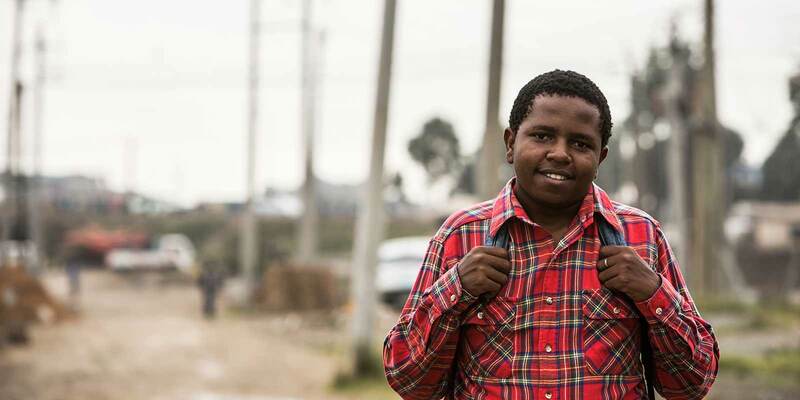 Within the ECT, the ISBI (Informal Sector Business Institute) has been training Nairobi micro-entrepreneurs and unemployed youth for over 10 years. DLS manages several educational institutions in the country. Mwangaza College (www.mwangazacollege.org) in Nakuru, opened over 42 years ago and became a vocational training centre in 1993. It currently provides four types of vocational training: Beauty & Beauty Care, Gastronomy & Catering, Management & Accounting (sales technician, secretarial and NICT) and Fashion & Design.